Located in Sarnia Ontario, District Beta is a blast from the past Arcade Bar featuring retro and current video games, virtual reality, and a fully stocked bar. District Beta opened September 2017 as Virtual Reality Arcade, after a year of Sarnia begging for a Arcade Bar, we’re opening one in our new 5000sqft facility located on the Golden Mile in Sarnia, Ontario. District Beta will then be providing quality video game entertainment to everyone in Sarnia.  District Beta features a variety of different video game related entertainment, starting with Virtual Reality chambers to rent with your friends and family to take on 50+ games and experiences. Once the new location opens we will be offered all your favourites from Retro Consoles all the way up to the top titles from todays consoles! There will also be an ever growing selection of classic arcade cabinets featuring a variety of different games with a blast from the past. For those of you who don’t like video games, we have you covered as well! We have a wide selection of table top games to play as well, such as Pool, Foosball, Air Hockey, and more to come! 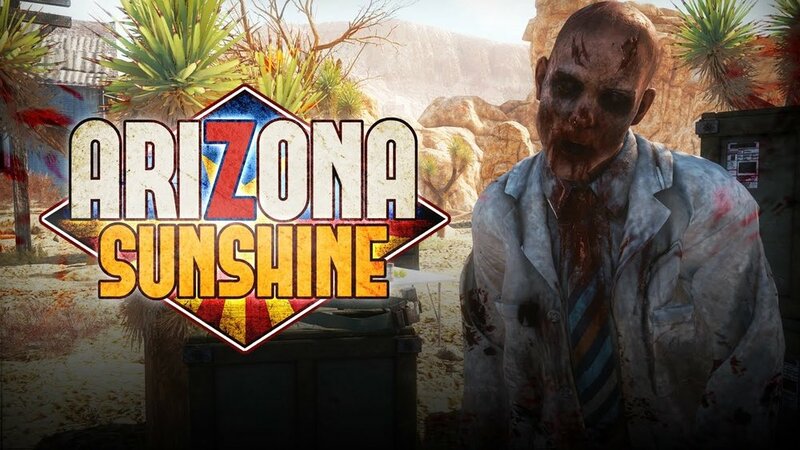 Running the highest quality Virtual Reality systems available, we offer 50+ multiplayer and single player games and experiences for you experience with your friends and family! We have 5 Virtual Reality Chambers that you can rent out by the hour, they are HTC Vive based paired with high powered custom gaming PC’s from Juce Computers. Check out some of our more popular games listed below, we have lots more than those too! For all birthday party packages, contact us at 519-491-0727 or come in any time we are open to make the reservation and to get the birthday party packaging pricing. With the new edition of the Arcade Bar, we have a full retro section featuring all your favourites from the 80’s all the way up to today’s biggest hits! Featuring a Retro Console section and an Arcade Cabinet section. Fully stocked bar now open with the New Location, specialty video game related drinks will be available to achieve full nostalgia in the near future! Bud Light, Coors Light, Canadian, Heineken. Belgian Moon, Coors Banquet, Stiegl Radler, Rolling Rock, OV, Stella, Miller Lite, Guiness. 8 Track, Fly Wheel, Hobgoblin, Troll Toll, Shindig, Black Coal. Palm Bay, Palm Bay Vodka Soda, Somersby, Strongbow. Jackson Triggs Sauvignon Blanc, Jackson Triggs Cabernet Sauvignon, Jackson Triggs Pinot Grigio. Jack Daniels, Crown Royal, Smirnoff Vodka, Captain Morgan White Rum, Captain Morgan Gold Rum, The Baron Samedi Spiced Rum, Bombay Sapphire Gin, Canadian Club, Hornitos Tequila, Jagermeister, Fireball. Send us some mail if you have any questions about us, our facility, planning your visit, or group discounts! Thank you for emailing, we will get back to you within 24 hours! For immediate questions call us at 519-491-0727 if we are open!